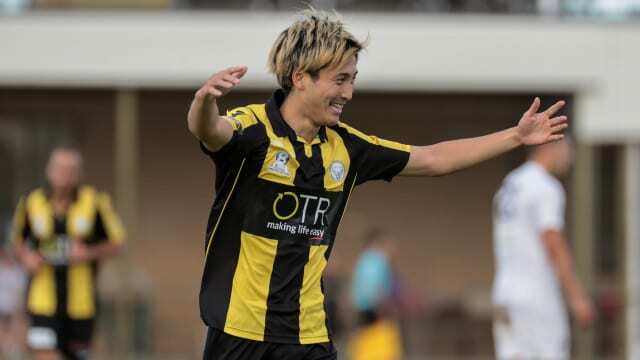 The Birkalla Seniors secured a much needed 3 points on Saturday in Round 9 of the PlayStation 4 National Premier League SA, thanks to a single goal from Fumiya Suzuki. Coach Steve De Giovanniello says a return to the sides style of play is to thank. “I think we went back to our old ways; we played like we used to play,” he said. “I think we went away from that for a few weeks. Either we were too frightened to play like that or we came up against teams like Campbelltown and Adelaide City, so they probably didn’t allow us to play like that. 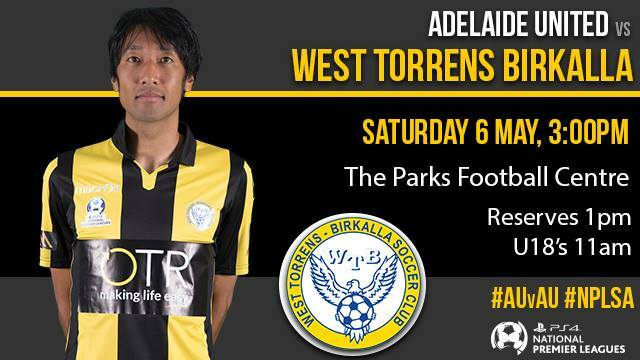 Round 10 takes the side to The Parks where they will face recently in-form side, Adelaide United who sit 1 point ahead of Birks. “I feel a lot better going in to the game than had we lost on Saturday. I think Saturday will give us a lot of confidence,” said De Giovanniello. “I think we have to work on a more stable line up. We have been chopping and changing – as you do when you’re not winning, but I think we need to work on a stable line up and a stable way of playing and we will do that for the next few weeks. Looking further ahead, the League takes a break after the coming weekend and returns to the Cup competition. Birkalla will again host Para Hills Knights, looking to move past the Quarter Final stage. Having a recent experience against the visiting side would appear to most as an advantage, however De Giovanniello tells that it could go either way. “We almost lost to The Cove who are an average State League team, so in Cup games, anything can happen. “Para Hills weren’t easy, I think defensively we were and have been good. As the first half of the season nears its completion, De Giovanniello knows there is a whole lot more football to be played. “If we can go on a roll, and we have done that the past two years, though in previous years it has happened a bit earlier, if we can go on a bit of a roll in the second half of the season, anything can happen. “I think teams are waiting for us to do that as well and we are waiting for that to happen too. “But like I said to the players, it’s not just going to happen, you have got to make it happen. We have got to get players back in form and start scoring goals.